Find everything you need to have a fun stagette party, bachelorette party or bridal shower. find bridal shower decoration and bridal shower games as well as bachelorette party games, bride sashes, feather boas, bridal shower banners and more. Have you been busy planning the perfect wedding? Make sure you do not forget the last fling before the ring! Whether you are planning on going away for the Bachelorette party or staying close by you will still need things like sashes, games, banners and many more fun bachelorette items that we can supply. Bridal Showers are also a very important event before the big day. 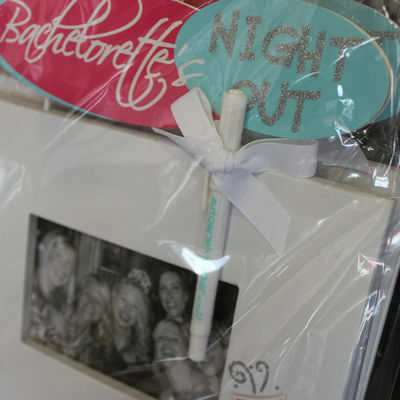 Edmonton Wedding & Party Centre offers a range of party supplies perfect for any bridal shower. From “Mother of the Bride/Groom” to “Future Mrs.” and “Maid of Honor” along with many more, our collection of Bachelorette Party and Bridal Shower sashes will ensure your entire entourage is covered. 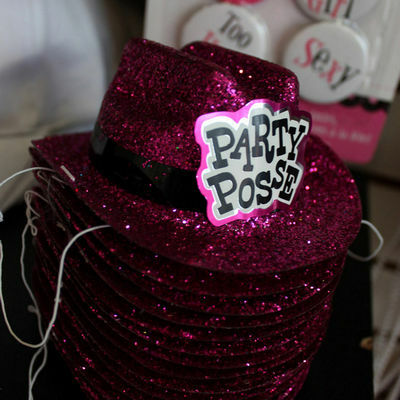 Every bachelorette party and bridal shower needs a few classic feather boas, crowns, or sashes, but there are also many other fun little gifts that Edmonton Wedding and Party Centre can supply. Fun is a requirement at any Bridal Shower or Bachelorette Party. From dice and scavenger hunts to bingo and cards, we are pleased to offer a large selection of games, perfect for any ladies’ night out. 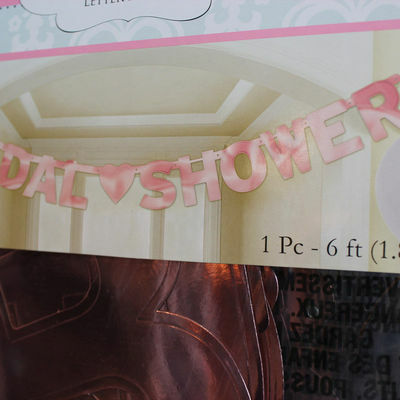 Edmonton Wedding & Party Centre offer a large selection of banners perfect for the last fling and for the bridal shower. Celebrate the bachelorette in style with picture perfect party décor.